WONDERFUL WATERFRONT CONDO! 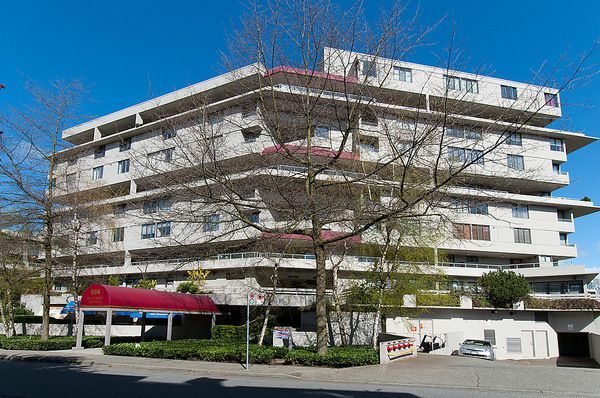 In the heart of False Creek, this 2 bedroom corner unit has been completely renovated in 2010. New kitchen with granite counter tops, appliances & cabinets, new bathroom, tile & carpets. Corner unit with plentyof light and a generous balcony. Panoramic water VIEWS of False Creek, Vancouver sky line and North Shore mountains. Great quiet location in the center of the City. City of Vancouver prepaid lease until 2036. Well maintained CONCRETE building with parking and 2 storage lockers. Priced below assessed value. Exempt from paying property transfer tax!